An Aftermarket part is any vehicle part not sourced from the vehicle’s manufacturer. What Does ASE Certified Mean? ASE is short for Automotive Service Excellence. Every ASE certified technician must have 2 years on the job training or 1 year in the job training and a 2 year degree in automotive repair in addition to passing the certification exam. What is an ASE Certified Master Technician? A technician who passes multiple ASE exams can earn master status in one or more test series and must retest every 5 years to retain their certification. How often should my hoses be checked? Hoses should be checked at every oil change for hardening or softening. If the hose is hard or spongy, the hose should be replaced. Other signs that the hose needs to be replaced are cracks, damage and blistering. 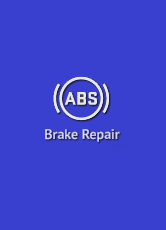 There are a number of reasons brakes squeak, some may not be an indicator of trouble. When brakes wear down between 1/4th to 1/8th of an inch, a small metal rod called a “wear indicator,” becomes exposed. It’s purpose is to create a squealing noise to alert you that the brake pads need to be changed. 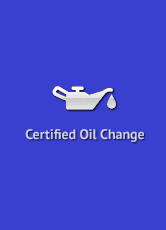 This can vary depending on the type of oil you put into your vehicle and vehicle manufacturer, however, most standard oil and filters require you to change the oil & filter every 3,000 miles or three months. 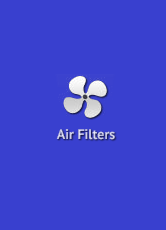 Most synthetic oil and filters require every 6,000 miles. How Often Should I Change my Coolant? 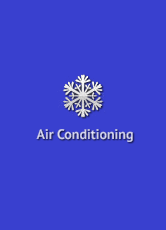 Coolant should be changed every two years or 24,000 miles on vehicles with standard antifreeze. For extended life coolants, it requires less frequent changes and can be extended up to 8 years. Ask one of our service advisors for more information. Your tires should be rotated every 6,000 miles or every other oil change. Uneven wear on your tires can indicate one or more issues including wheel alignment, improper balance, improper tire pressure or bent wheel. You should have your tires checked as soon as you notice the problem to prevent further damage. 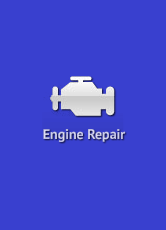 Preventative Maintenance is the regular maintenance of your vehicle. It’s a critical component in keeping your vehicle safe, reliable, running efficiently and increases the overall longevity. Vehicle manufacturer’s test the various parts and offer a recommended service interval schedule.